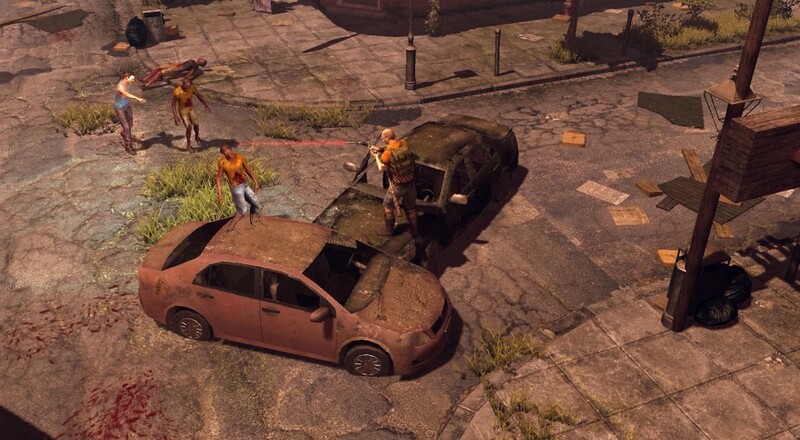 How To Survive 2 entered Early Access last October, and last Thursday, the game finally saw full release. Now you and up to four of your friends, either locally or online, can team up to take on missions, build a camp, and survive the zombie pandemic. Our regular Monday night stream crew (Nick, Mike, Locke, and myself) checked the game out last November while it was still in Early Access, and enjoyed the idea of the title even if it was still a little rough around the edges. Hopefully those past 12 months have allowed developer EKO Software to polish things up. One quick note about the co-op play: you can invite 16 people (in a combination of online and local) to your survivor camp (the open-worldish hub). However, once you go into the actual missions, you're limited to just 4. How to Survive 2 is available on Steam at a discounted price, just $8.99, until September 22. Page created in 0.2649 seconds.